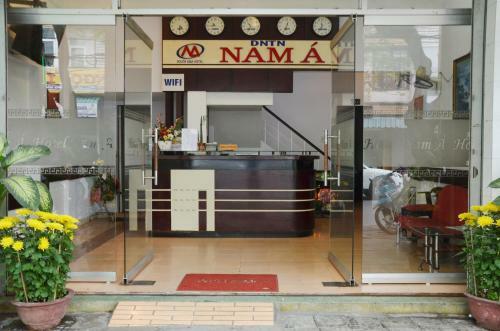 Located in Nha Trang City main business area and Vietnam's most popular beach destination, The NhaTrang live information center provides businesses and visitors a place to inquiry about the city booming economy. Vietnam tour and business information are available for all travelers and foreign companies that wish to inquire about establishing an office in Nha Trang, Khanh Hoa Province, Vietnam or just seeking ideas on things to do and see. This year’s festival is going to take place from June 9 to 15, 2014 with a lot of activities themed the national sea and islands. 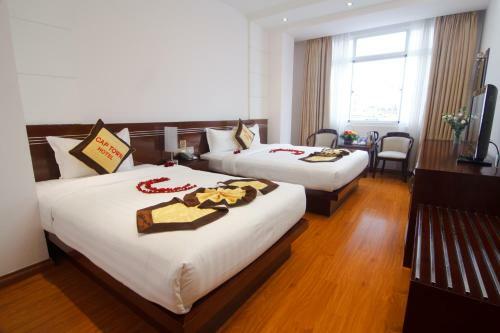 International brand-name Vietnam hotel and resorts are mushrooming fast in this very popular beachside retreat, which already has a good choice of accommodation catering for the growing numbers of visitors flocking here in droves. These resorts equal many of their rivals in more popular destinations in the region. Nha Trang’s days as an undiscovered beach treasure is long over, and for years it has already been very popular with both Vietnamese and foreign sun-seekers. Nevertheless, it is never crowded and the atmosphere is always relaxed, jovial and fun. 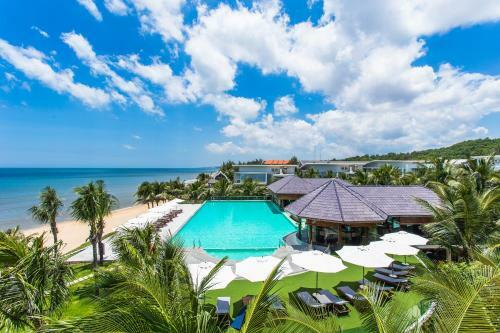 This, combined with its spectacular natural diversity and a moderate, warm climate for most of the year, has made Nha Trang Vietnam’s premier coastal destination.